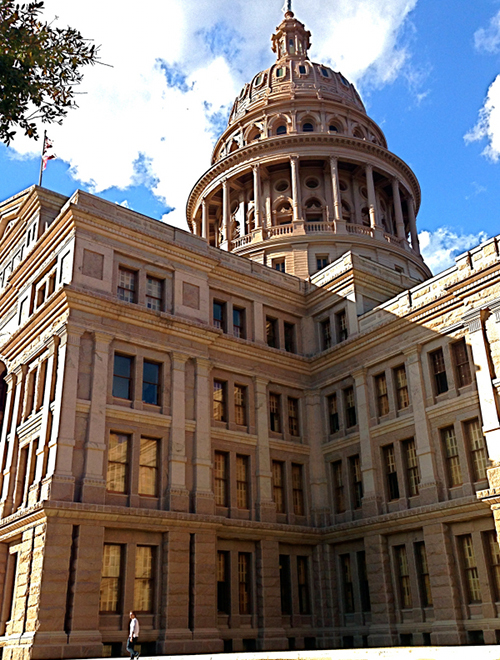 We advocate on behalf of our members to the Texas Department of Criminal Justice (TDCJ) and the Texas Legislature. TIFA representatives attend the TDCJ Offender Family Groups Quarterly Meetings in Huntsville. These meetings are hosted by the TDCJ Office of the Ombudsman. TX CURE is the other nonprofit organization represented at each meeting. TDCJ participants include the CID Director and the directors of the various departments within the system. These meetings facilitate an ongoing conversation about the concerns of family members and upcoming changes within the system. We support our members in learning how to advocate for their loved ones behind the walls. The first thing that we suggest to new members is that they start a notebook for documenting their interactions with TDCJ. For example, if they call the unit seeking information, they should write down the date, what information they are seeking, who they are asking to speak with, were they successful in talking with this person (if not, write down the reason given and the name of the person they did actually talk with), and the results of this contact with the unit.